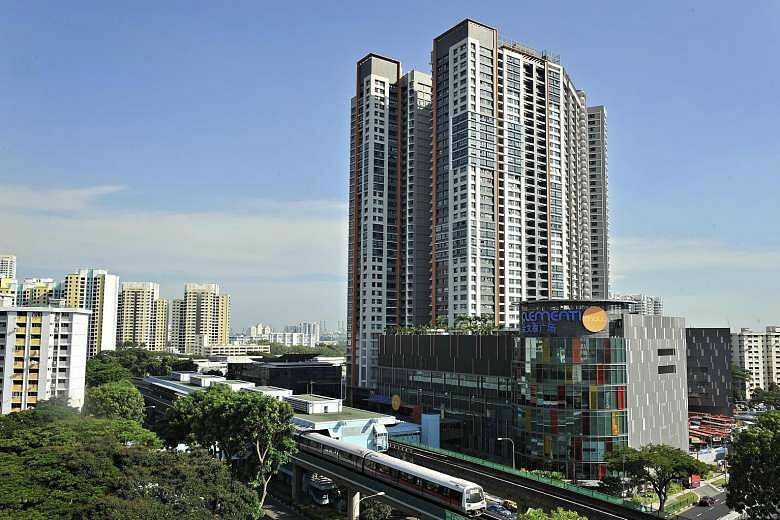 Clementi is the home of the first ever HDB flat with an integrated mall. The Clementi Towers is one of the million-dollar HDB hotspots in Singapore. Aside from a connecting mall and a bus interchange, it will also have a direct connection to the MRT station. It is a mature city with an adequate catchment for tenants. If your intention is to buy a property for rental purposes, you should be happy with the fact that you can easily find potential tenants in HDB Clementi. The town has a growing number of primary schools, tertiary institutions, and universities contribute to a large amount of activity and work in the town. There is a free transport to help you get around. 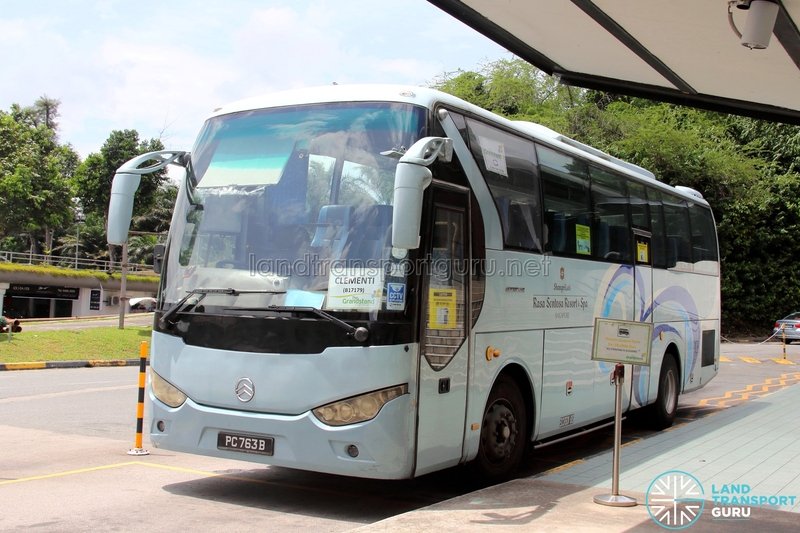 The shuttle service running between the West Coast Plaza and Clementi MRT is available daily. It runs from 10 am until 9:45 pm even on public holidays. In case you missed the shuttle service and you need to go to the train station, there is a vintage tram running back and forth from the MRT station. A ride costs $1.30 per adult and free for children. There are a lot of places for family bonding. Amidst the busy town are relaxing areas where you can take a break and have fun. 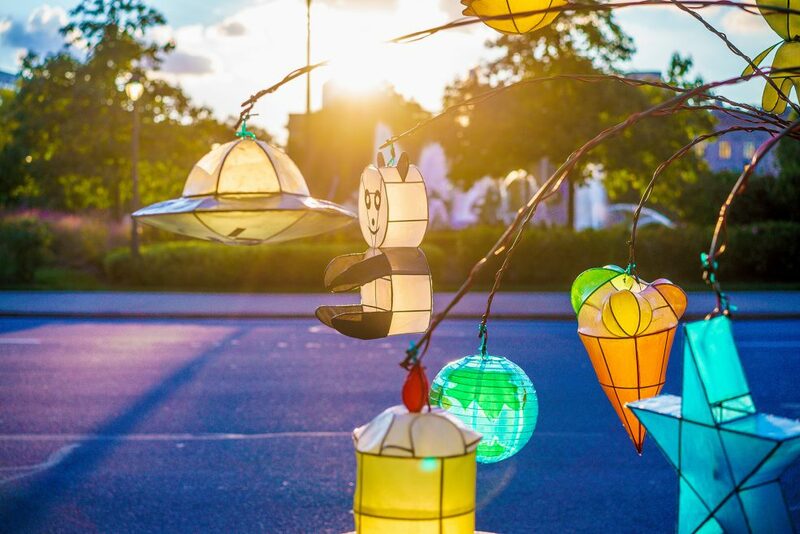 The Firefly Park in Avenue 4 is a favorite among residents with children. It’s a place where you can sweat it out with the entire brood because they have a lot of exercise equipment. Clementi is also home to one of Singapore’s largest playgrounds, the Adventure Playground at West Coast Park. There are different play areas ideal for kids up to 12 years old. You can bring them there after week-long school activities. There are also places that will take you back to the time when Clementi has not experienced major revampings. There’s the abandoned railway track that attracts photo enthusiasts because of its vintage feel. The Clementi Mall has everything you need. From clothing store and restaurants, the mall has it. Take note that this is not the only shopping mall in Clementi. There is the West Coast Plaza and the 321 Clementi. Although there are only a few malls around, each of this mall have almost every store for every want and need. Finding an HDB nearby amenities is not a problem in Clementi. Your only concern is finding one with a price that matches your capability to pay. As a mature town, it is needless to say that the prices of HDB flats in Clementi can go higher compared to non-mature towns. As of 2017, the most affordable 4-room flat in Clementi costs around $432,000. If you need assistance in finding a beautiful Clementi HDB for sale, you may seek help from a real estate agent especially if it is a resale. A good agent should be able to help you with the paperwork and navigating HDB rules. Realtors can be of great help for first-time home buyers who don’t have the time to organize visits to units. You are lucky if you found a realtor who also advises you on potential problems while prioritizing your interest. Top 4 Reasons Why You Should Join a Gym in Singapore , 2018.